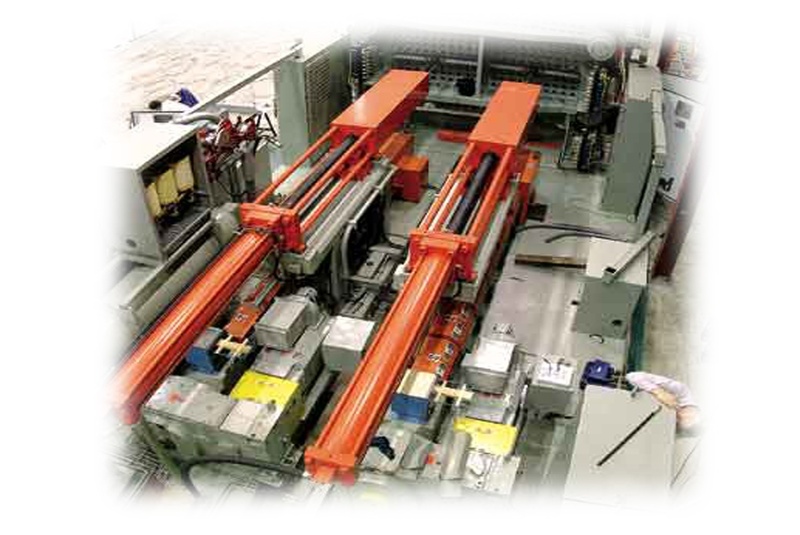 Structural Foam Gas Assist Molder | 20/20 - Plastic Resources, Inc. Structural Foam molding is similar to injection molding except that the material is foamed to reduce density and low pressure presses may be utilized. The Structural Web process uses channels of air dispersed through the part to reduce density and again allow for molding with less press capacity. The Structural Web process also produces surface finishes comparable to injection molding. 20/20 has the highest tonnage and capacity of any molder in the industry, an ISO-9001:2008 plant that is a “must visit” for anyone considering this process. We have a 135,000 sq.ft. state of the art facility that was built to our specifications on a green field site for optimum efficiency. Our presses include 1,500 ton, 1,000 ton, 725 ton, 500 ton, and 375 ton machines with single part capabilities of up to 200 lbs. Shot-to-shot consistency is monitored by custom controls, built to our specifications using the latest technology available. The product development team brings expertise in manufacturing, which integrates design, engineering, and quality control disciplines for superior part performance and cost effectiveness. Our strength is in developing new applications in structural foam for cost savings. We have thrived because of our perfect vision. We keep our eyes on the consistent parts we produce, our focus on the needs of our customers, and our vision on the future. Our largest press was a recent magazine feature with a corvette between the platens measuring an incredible 162″ wide x 107″ high.